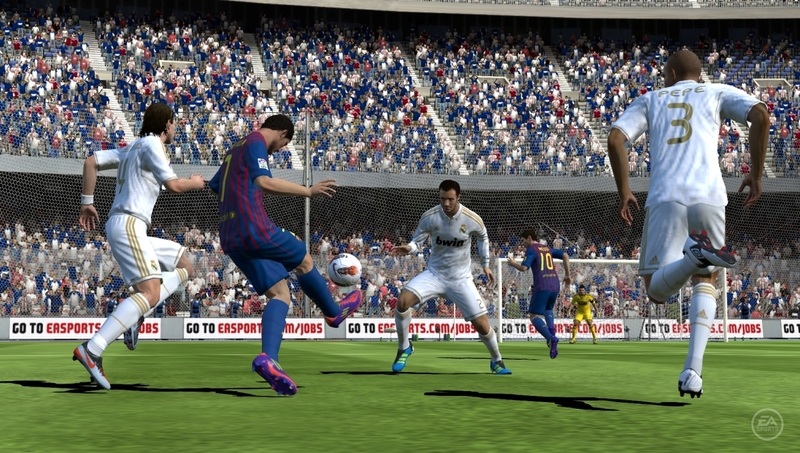 With Sony’s recent announcement of the PlayStation Vita‘s release date, it’s nice to know that there will be no shortage of games available for the new handheld. 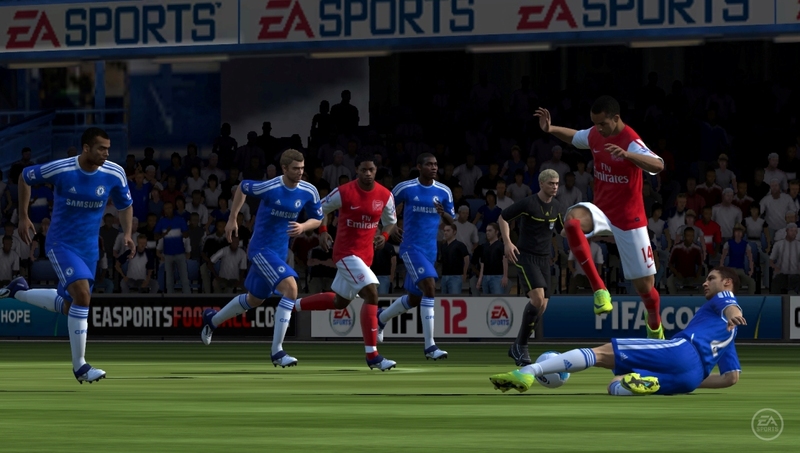 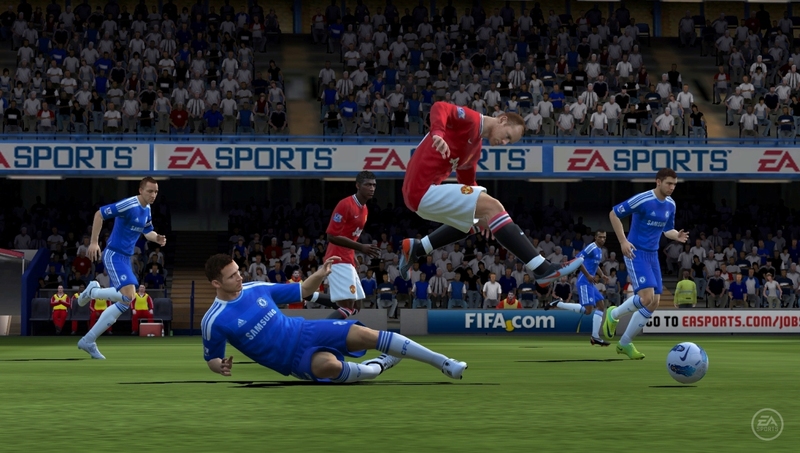 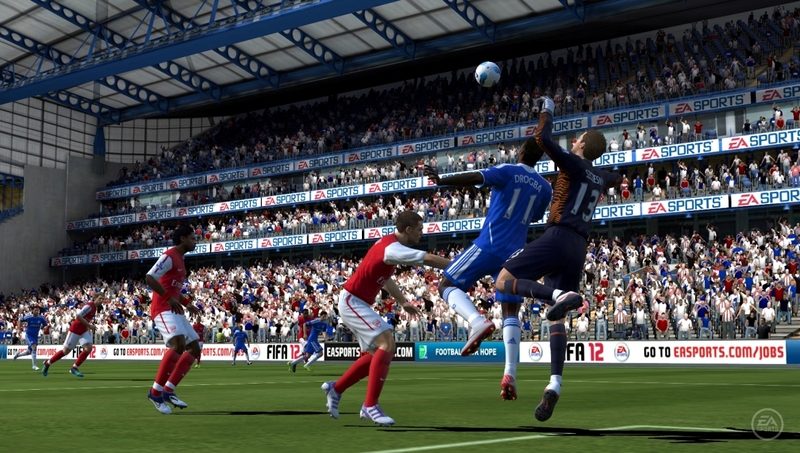 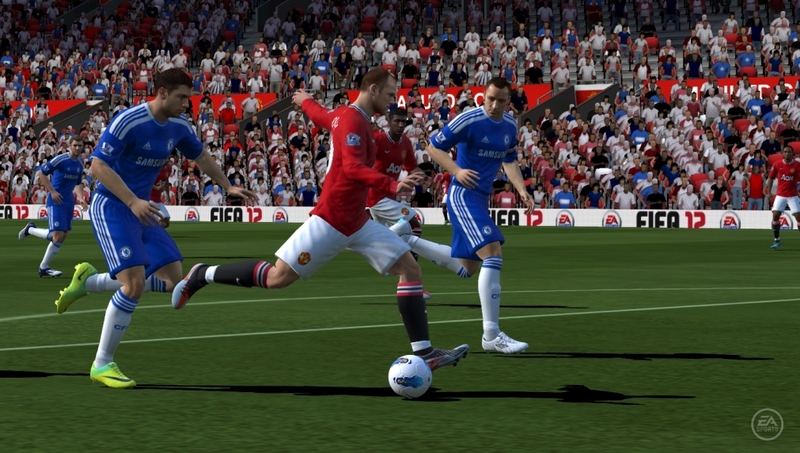 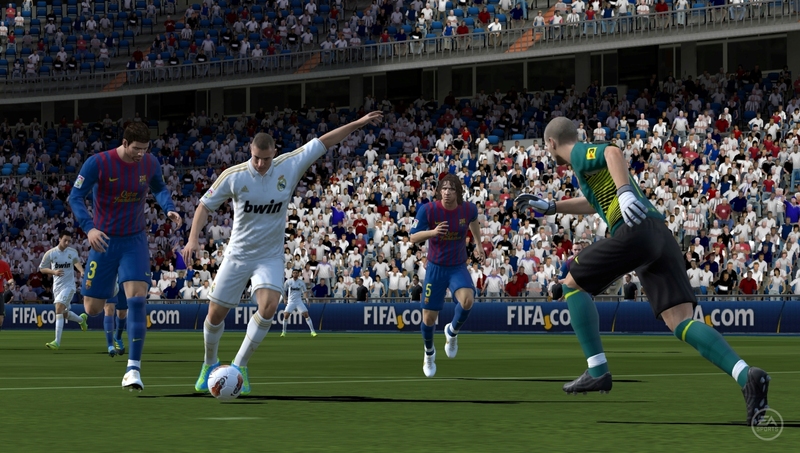 EA has announced that FIFA 12 will be available at launch. 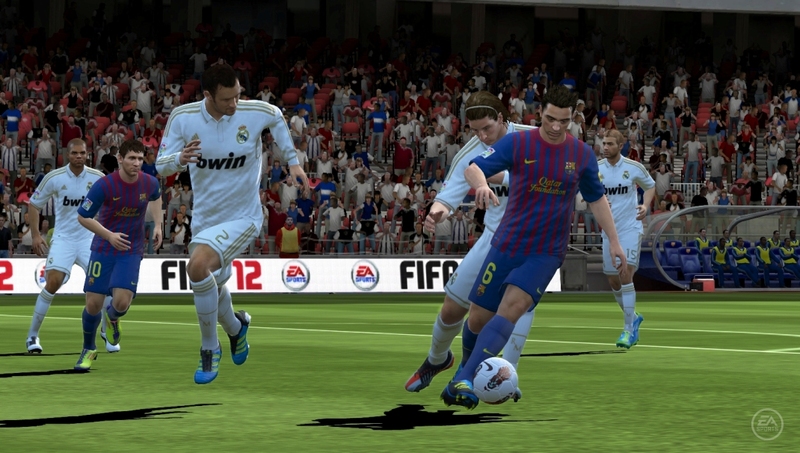 Hands on previews with the game on the Vita have revealed usage of both the front touch screen and the rear touch pad. 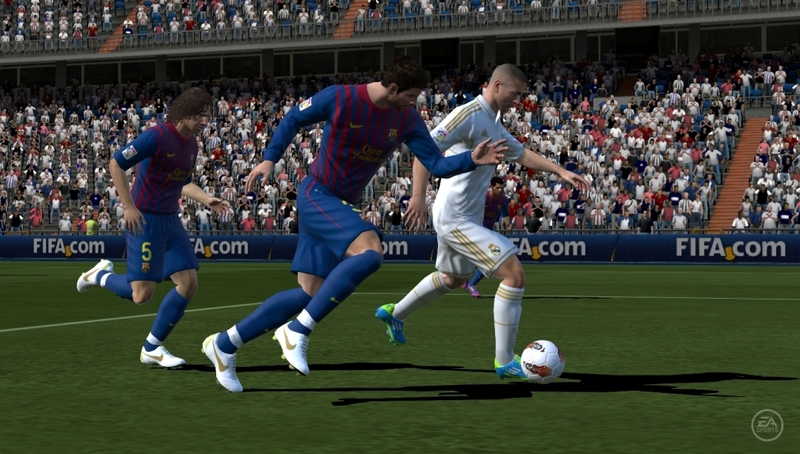 Good to know that EA’s developers are using the new functionality of the PS Vita.